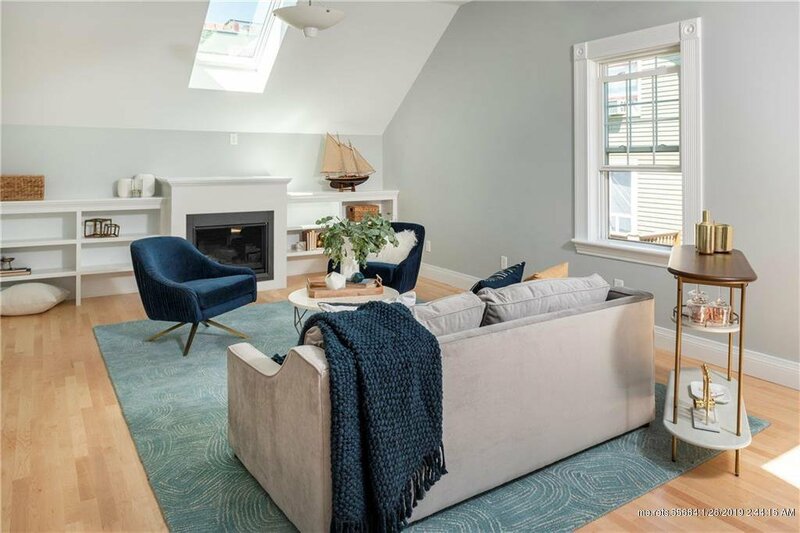 Enjoy ocean views from your own private balcony at this extraordinary two bedroom, two bath condo on the Eastern Promenade! Lounge in a sun-filled, expansive living space with gas fireplace or cook in a brand new kitchen with stunning granite countertops facing the ocean. 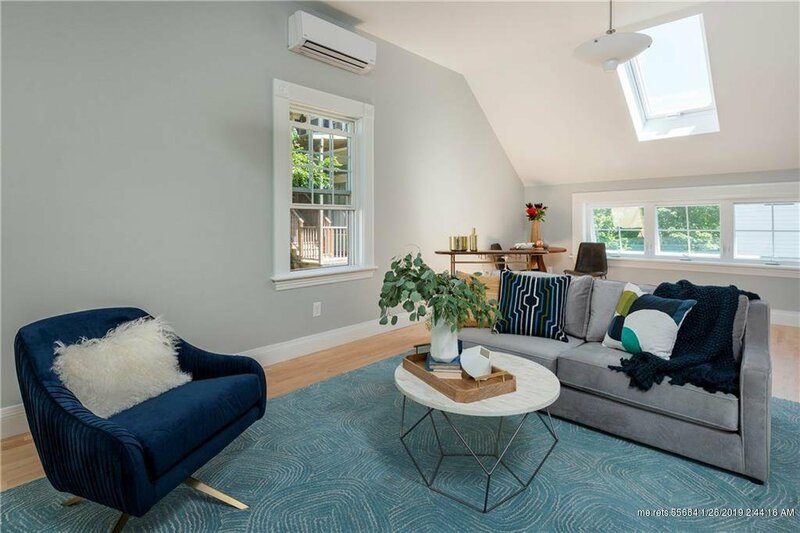 Air conditioning, laundry, and deeded parking are only some of the amenities offered at this one-of-a-kind East End home. A must see! Listing courtesy of Legacy Properties Sotheby's International Realty. Selling Office: Portside Real Estate Group.